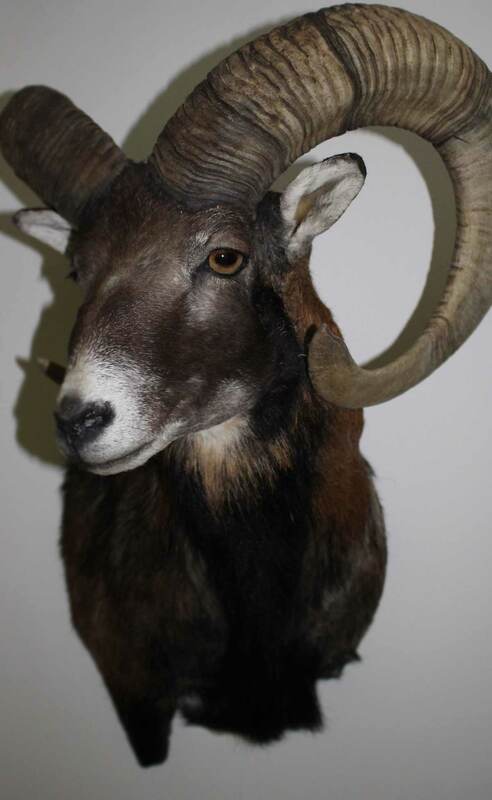 We can provide high quality taxidermy work through our network of award-winning taxidermists. Most of them have a degree as a conservationist in natural sciences from the University of Helsinki. If you want to visit taxidermy shops personally it can be arranged. 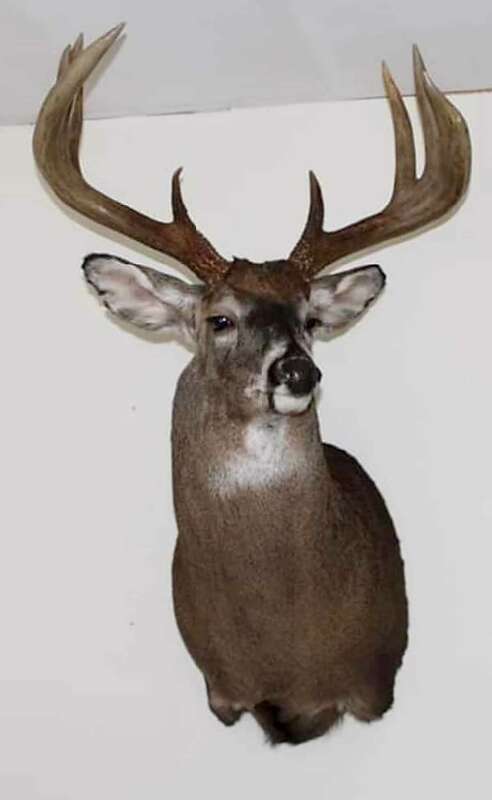 You can choose between European mounts, shoulder, wall, pedestal or full mounts. Flat skins with our without face, legs or fins. We provide also dip and pack service and dry ice deliveries. It is not a problem to take or send any fresh products out from Finland, unless it is a CITES specie. The only CITES species you can hunt in Finland are brown bear and lynx. In such case we need to apply export permits and you cannot take any parts with you immediately. All EU countries are following the same principal and you can transport, meaning export and import any fresh wildlife products without any separate permits. If you arrive from countries outside the EU remember to check with your local authorities for any required import permits, especially if considering taking fresh skulls, hides or whole birds with you.